One Half of the Successful touring DJ act 'Junior Jack & Kid Créme', having produced multiple singles together and toured & performed together all over the globe at some of the best clubs & festivals. 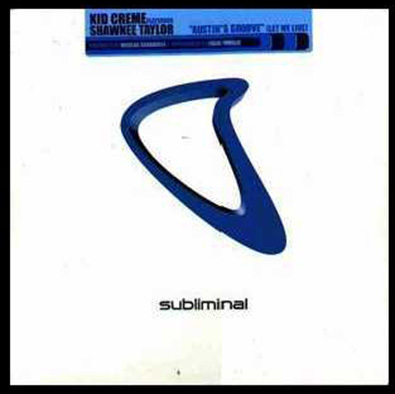 One of the shining lights of the 90’s house music scene, Kid Créme has spent the last decade alongside Dj & production partner Junior Jack, touring and headlining at the best venues & festivals worldwide from Ministry of Sound (London), Pacha Ibiza, Exit Festival, Summerdayze Australia Festival tour to LA & more. In the early 2000’s his bass heavy productions were in the boxes of the world’s best DJ’s and his remix of Shakedown’s - At Night set the gold standard and led to him being the goto remixer for some of the world’s most renowned labels such as Subliminal, Parlophone, Defected, Positiva & P.I.A.S. 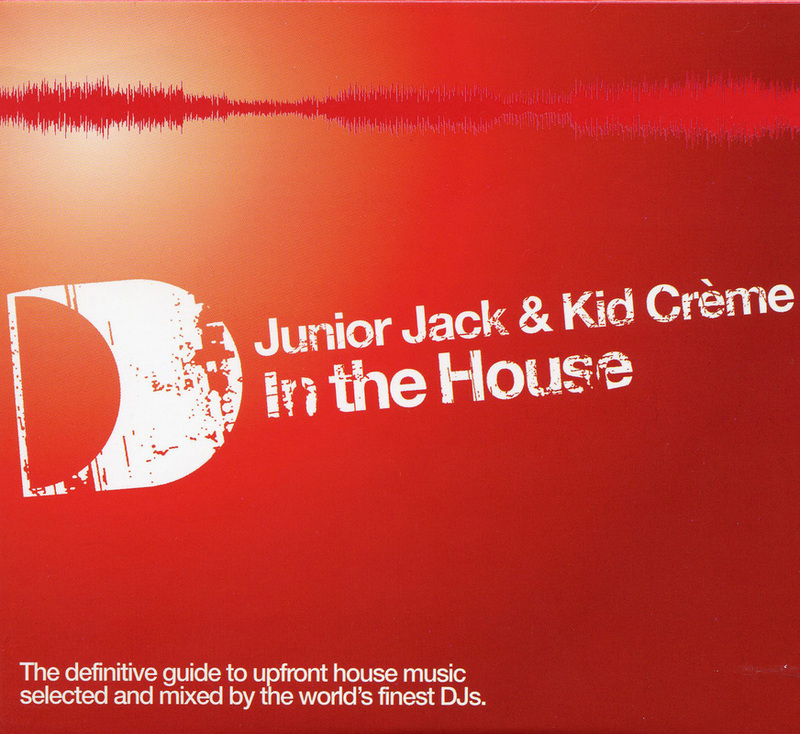 He also featured alongside Junior Jack on mixing the seminal dance compilation - ‘Defected in the house’. 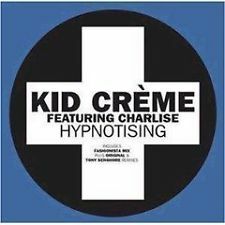 KC’s remix work would turn good singles into instant club hits with his most notable remix work for Shakedown, Kylie Minogue, Junior Jack, Paradox & Planet Funk. Many of his tracks have never left the boxes of discerning house DJ’s with Defected & Suara Records currently preparing to re-release his Niquid productions with new mixes for 2015. After a break in releasing new music of over 7 years, The Kid has hunkered down in his Brussels studio perfecting the next wave of Kid Creme Material which dropped in 2015 with his long awaited single ‘Look For me’ which he teamed up with NZ producer Jolyon Petch to produce. The single got it’s first spin worldwide thanks to Pete Tong and has been supported by some of the worlds biggest artists including Afrojack, Bob Sinclar, EDX, Sander Kleinenberg, Seamus Haji, Mike Candys, Stonebridge, MYNC, Tough Love, Wideboys & many more. Kid has also Just released new mixes of his classic Anthem 'Austin's Groove' which features remixes by Huxley, Gene Farris & more.